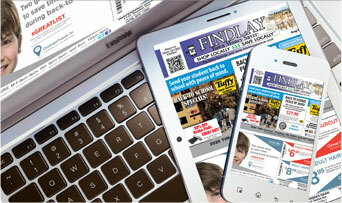 Why advertise with the Findlay Town Money Saver? Lots of reasons! 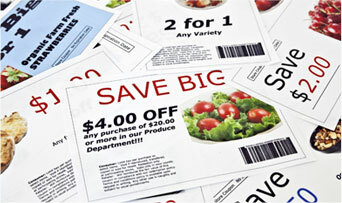 Not only do we offer the ONLY 100% full saturation via US Mail in the Findlay market, but our product also provides a beautiful full color, glossy format of coupons and special offers – will surely bring your ad to life! Findlay Town Money Saver and it’s other products offer some of the highest ROI in the marketing world! 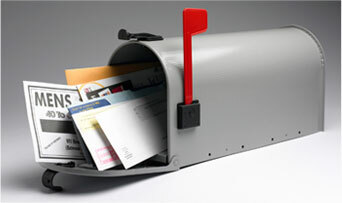 In addition to being able to reach the entire 45840 zip code very economically, we also provide opportunity for full saturation postcard mailings, custom targeted postcards and insert capability. Our custom targeted postcard program can take your message anywhere in the continental United States at some of the lowest all-inclusive rates around! Print and mail those postcards for one low fee. Our brand new insert program allows you to target where your inserts will be delivered. You may choose the neighborhood(s) you’d like to receive your inserts and we only require a minimum of 3,000 pieces per mailing! 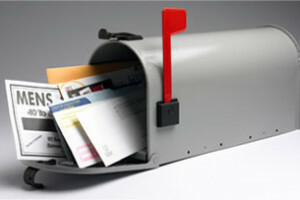 Full saturation insert mailings, 25,000+ are also always an option. 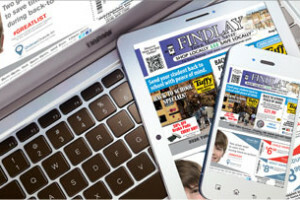 When utilizing the Findlay Town Money Saver OR any of our other programs, you will have guaranteed US Mail delivered advertising and the flexibility of choosing our magazine, postcards or inserts. 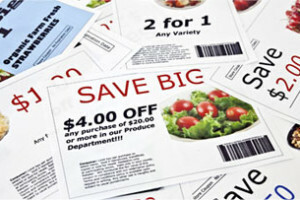 We can help YOU get YOUR message out in a variety of ways – all with economical costs! Contact us today! Increase the BANG of your BUCK! We love partnering with other marketing ventures to make your advertising dollars go further! 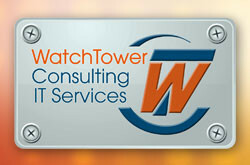 We utilize social media to expand the scope of how far your marketing can go. We regularly share the contents of our publication on Facebook. Our full publication is also found online.This pdf viewer allows “clipping” from each edition of the Findlay Town Money Saver. These “clips” can be shared on social media or stored on a device to redeem or share via email or text. There is no limit to how far your ad can go through these mechanisms. We have also partnered with our friends at Flag City Online – this very directory website! We have developed a customer appreciation package that includes special offers for Findlay Town Money Saver customers who are interested in SEO options via Flag City Online. We also have a special advertising bonus for current Flag City Online members who want to see their message physically mailed to every home in 45840 via the Findlay Town Money Saver. Every business and organization has a chance to grow through these offers! Contact your sales rep for more details! Ask how you can qualify for a FREE ad size upgrade! We have partnered with Findlay Town Money Saver on many ventures. There isn’t a marketing vehicle out there that gets a message into more homes for a better value.